i admire her beauty.. as she age, she becomes more beautiful. 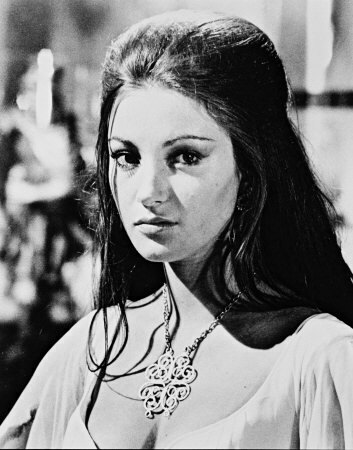 I had to see some picture of Jane Seymour when she was young since I've had several people in just the past few days tell me I look like her back in the day! I like her acting in movie "Somewhere In Time"... looks great! I just saw her on Jame Bond Live and Let Die the other day. A Classic beauty- They just don't make-em like this anymore!! She still look pretty good for her age, but she was as beautiful as she is ever going to be when pictured here. Sorry, beauty is not whiskey. It doesn't get better with age. SUCH A LOVELY PERSON, ALL THE WAY AROUND..